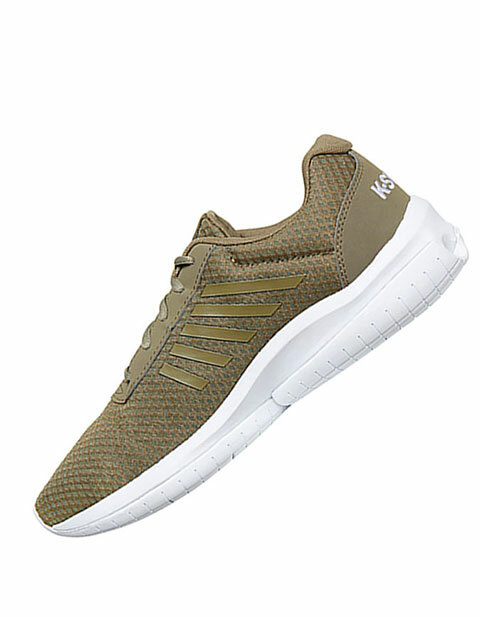 Get the best footwear with KSwiss Mens Infinity Tubes Athletic. With its superior mesh technology the MINIFINITYTUBES are super flexible and breathable. The cushioning ensures support for a pleasant experience.